Roll Staplers are a type of carton stapler. They are used for the rapid and secure closing of boxes in an industrial environment. Roll staplers use a roll of 1,000 staples. This allows the user to increase productivity by not reloading as frequently. The tool is very ergonomic which also increase efficiency. 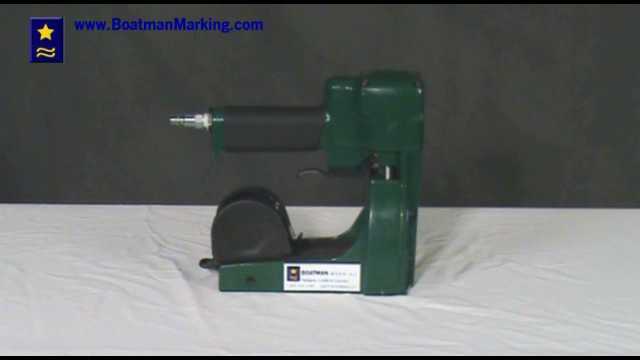 At Boatman Marking we have a wide selection of roll staplers and box staples.